At 12:01 a.m. June 1 the Wenonah Police Department ceased to exist. But the 2,200 residents of the less-than-a-square-mile borough in Gloucester County were not left without protection. As Wenonah’s police ended their patrol shift, the neighboring Mantua Township Police Department took to Wenonah’s streets. Formed in the mid 1950s, Wenonah’s police department had a chief and five patrol officers (there had once been six) when it was dissolved. How does one police department shut down and another take its place? It’s all through a shared services agreement, the type of pact towns through New Jersey are entering into — and being encouraged to enter into by the state — designed to save taxpayer dollars. These agreements can be between two or more towns and cover everything from garbage collection, municipal courts, construction code enforcement — and police coverage. Q: Why did the town decide to disband its police department? A: Officials said it was to save money. The police department was costing the borough about $1 million a year. 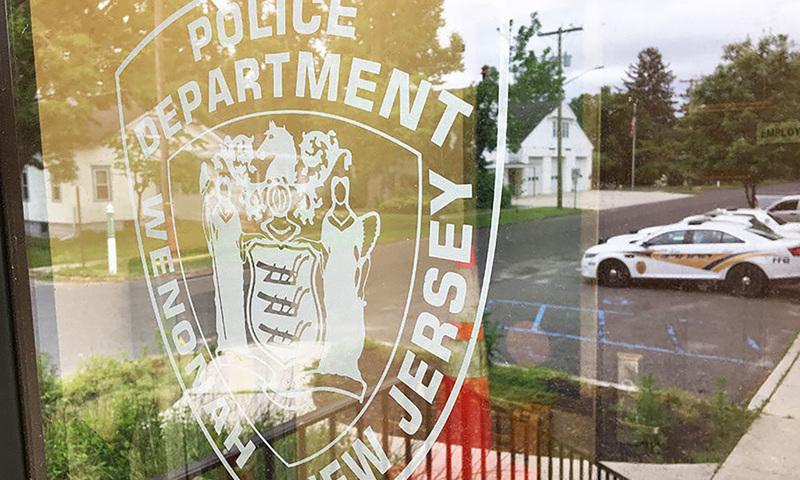 Disbanding its small department would save several hundred thousand dollars a year and Mantua’s larger department — with about 30 members and more resources — would offer more to the small South Jersey borough, officials said. By the way, Wenonah has had the distinction of having the highest average property tax in Gloucester County of more than $10,000. Back in 2011 there was a referendum to disband the police force, but residents rejected it. This time council decided on its own, without resident input, to make the move, negotiated the pact with Mantua Township then introduced the ordinance needed to put it all into motion. Officials said it was their duty to do this to save taxpayers money.